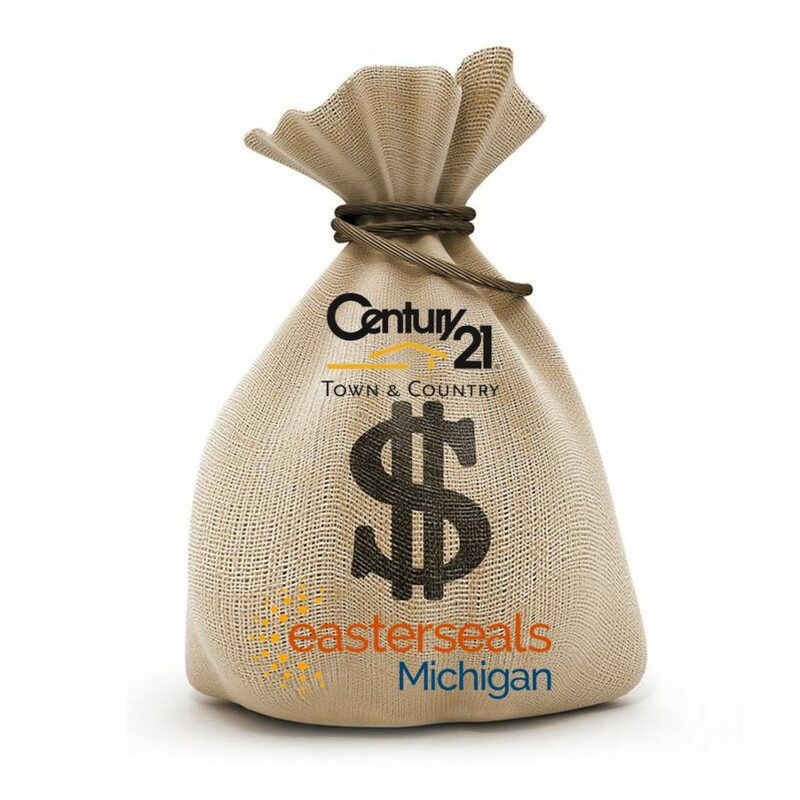 Easterseals Raffle – WIN $100,000 on June 8! Recently updated ! Buy A Ticket, Make A Difference! ← EXPIRED – Win a 2019 Jaguar or Land Rover and $50,000!